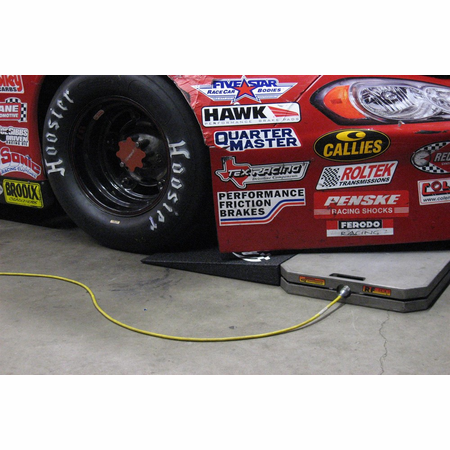 Ditch the jack and get your car on the scales with ease using our Scale Ramps! 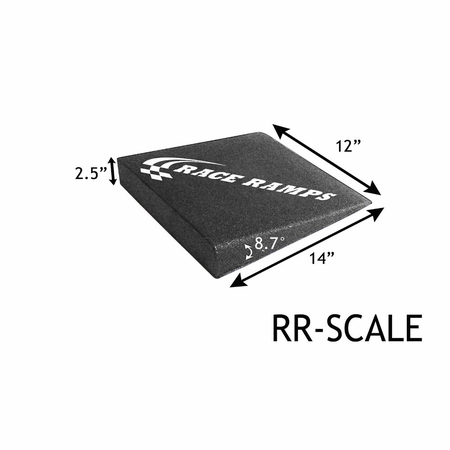 Available as a set of two ramps with a 12.5" platform or a set of four ramps without a platform, both variations of Scale Ramps rise 2.5" to work with all racing scales of this height. 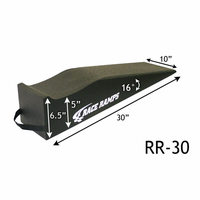 Each ramp can hold up to 1,500 lbs., for a total weight capacity of 6,000 lbs. 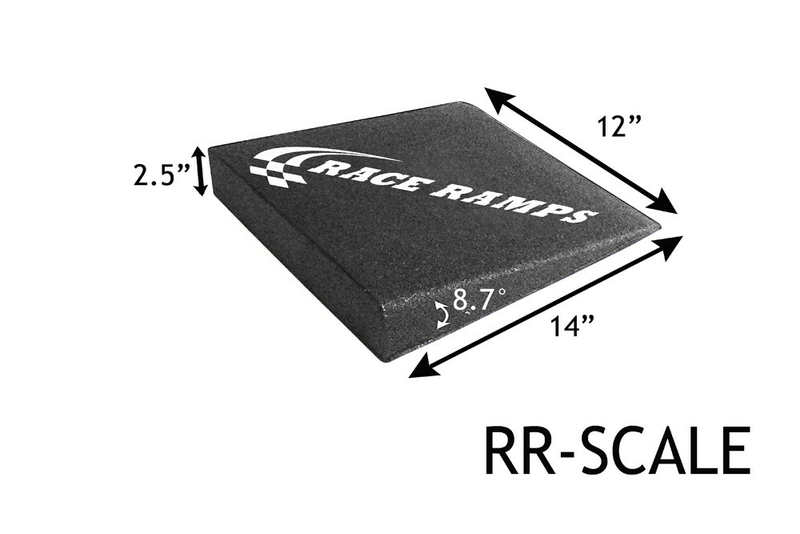 Scale Ramps are 100% solid, made with a high-density expanded polystyrene that is coated with a hybrid polyurea. 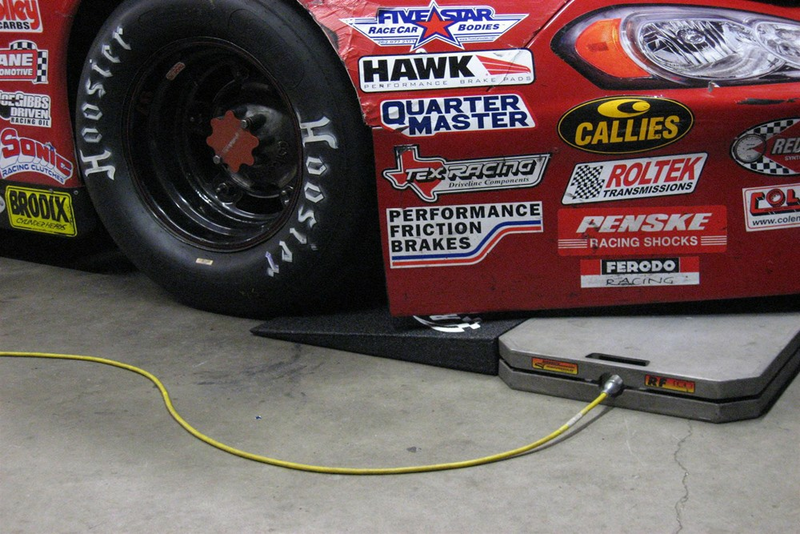 This patented process results in a product that is extremely lightweight, yet strong and durable. 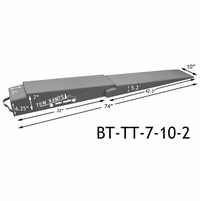 The ramps will not slide, scratch, or otherwise damage any floor type. Proudly handmade in the USA!